Close View On Old Orthodox Church. 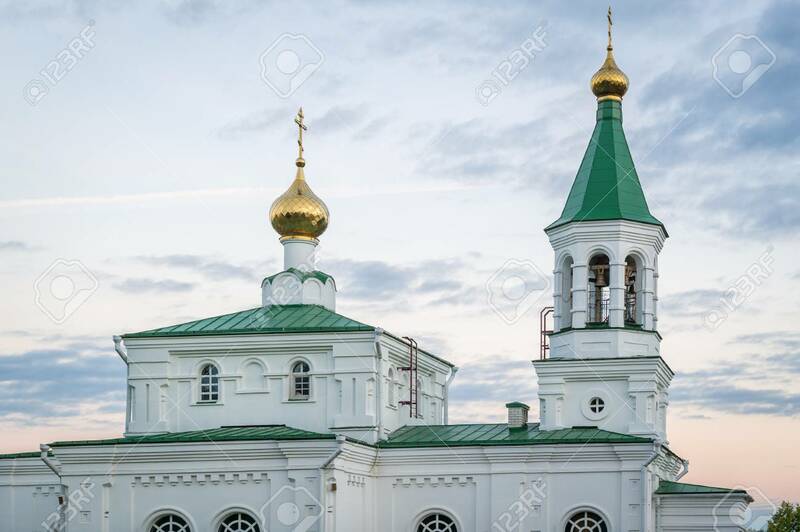 Pokrovskaya Church, Polotsk,.. Stock Photo, Picture And Royalty Free Image. Image 64748736.